Perhaps no piece of ski clothing is more important than her pants - they're in the snow all day long and they need to fit well enough that her movement is never restricted. Fortunately, the Zoe Pant was designed with that in mind. Because little legs need to stay extra warm, these ski pants have 80g of smart ClimaLoft™ insulation, as well as WXTech™ waterproofing protection. And if she takes a spill while ripping it down the hill (or just gets caught in the snow!) the 10K waterproofing and breathability ratings will keep her warm and dry. The smartly designed Zoe Pant even has the ability to lengthen the leg by an extra 1.5 inches, perfect for when she hits a growth spurt mid-season. Extra sealing on the seams prevents water from leaking into vulnerable areas. 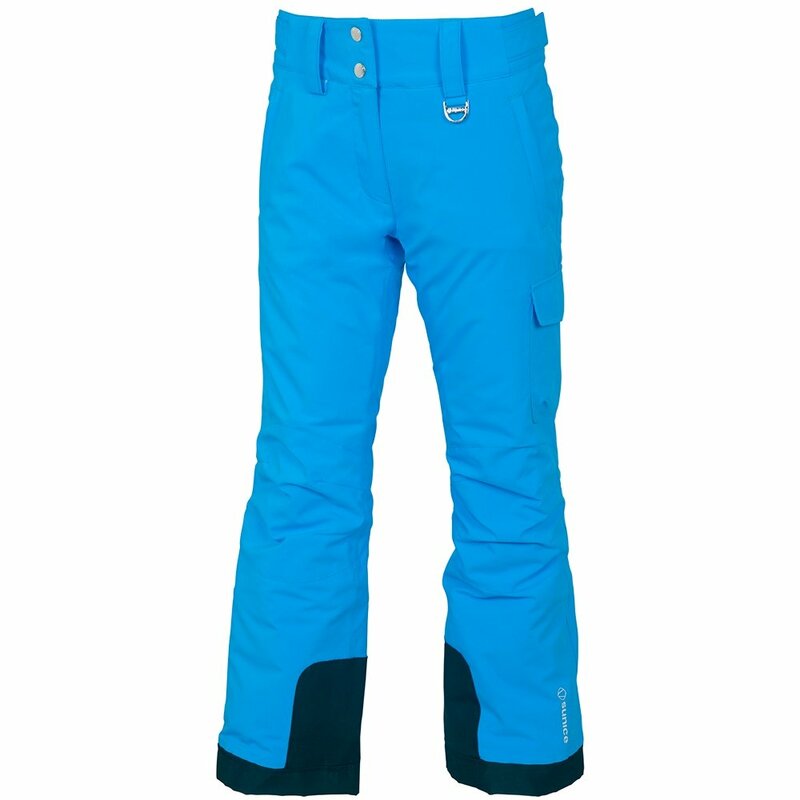 A waterproof rating of 10K makes these ideal for snowy resort days. An adjustable waistband and articulated knees ensure comfort, even for girls on the pickier side.